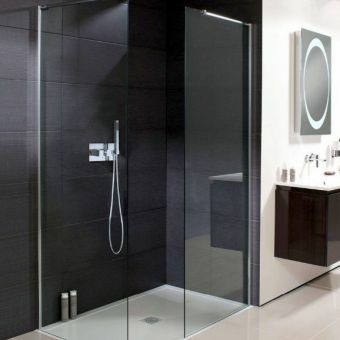 Crosswater has a passion for detail that is evident in every enclosure they produce. 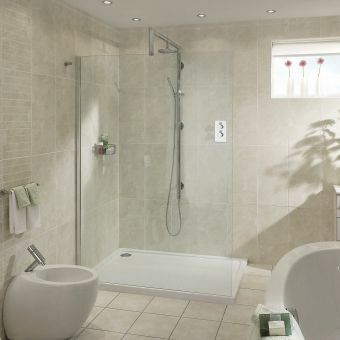 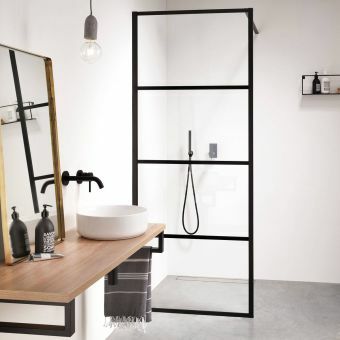 The bathroom is a functional part of the house but there is no reason why it should not be stylish also. 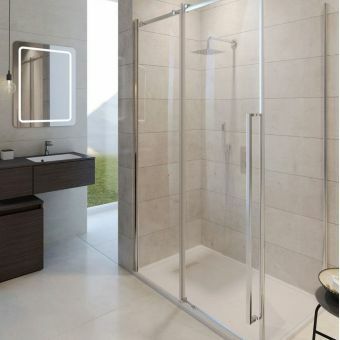 For anyone looking to move away from a standard enclosure and move on to the modern trend for walk-in showers, the Pier collection has the answer. 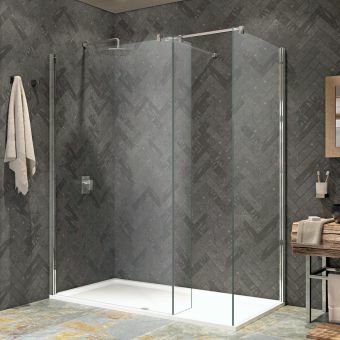 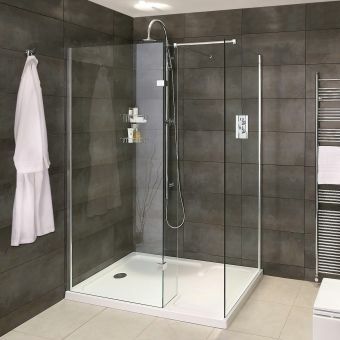 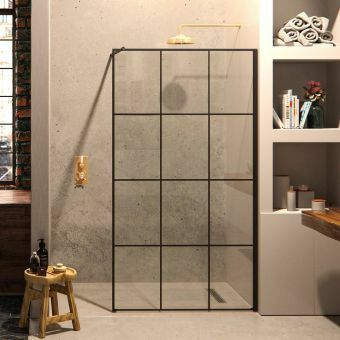 Its clear toughened 8mm glass provides you with a blend of sophisticated design and premium performance and with all inward facing glass being enhanced with their premium Clear Glass coating, dirt and water simply slides off so you spend less time wiping it down. 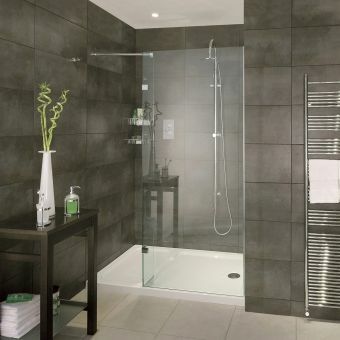 If you have a recessed space there is a choice of three-panel widths to allow fitting to trays of 1200 - 1500mm. 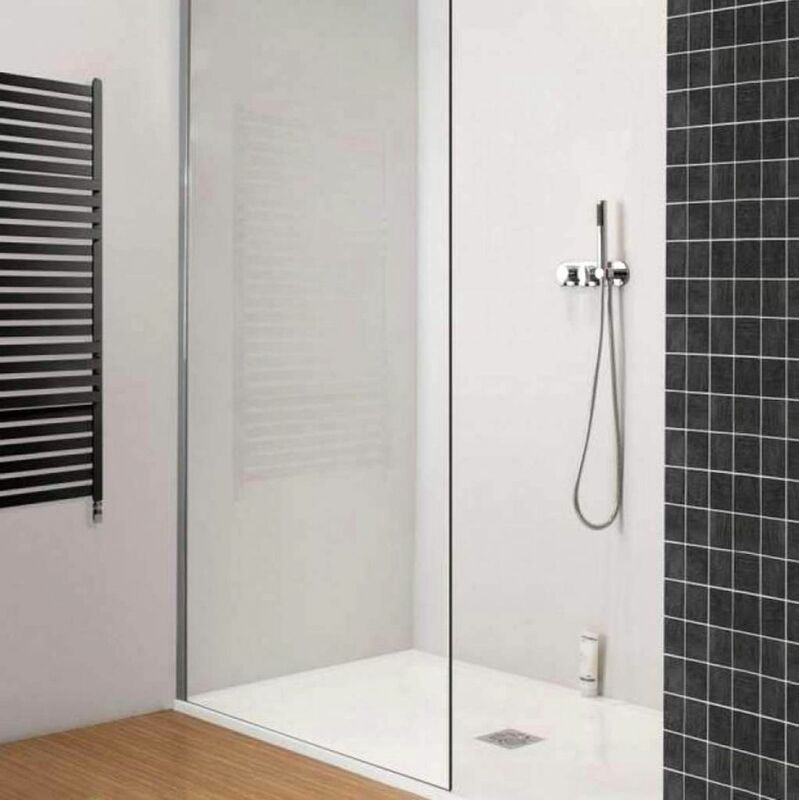 If you require a corner option, simply add a side panel along with a bracing bar to keep the whole thing stable and secure. 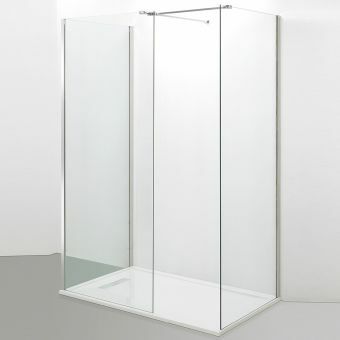 The stainless steel finish is superb and is a key component in creating a light, spacious and inviting shower enclosure.